As an HR Generalist for Acuity HR Solutions, Cara’s goal is to provide our clients with the tools and resources to empower their organizations to reach success. 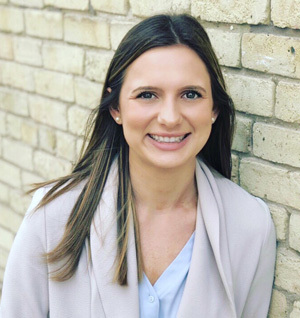 Cara is a CPHR Candidate who graduated from the University of Winnipeg where she studied Human Resource Management and then obtained her Management Certificate. Coming from a corporate background, she brings experience and knowledge of working within large organizations. Cara is an analytical thinker and is experienced in organizational management and transformations, change management, and employee engagement. She continuously strives to think “outside the box” and find new, innovative and effective ways to get results. In or out of the office, it is rare to find Cara without a coffee or a Coke (never Pepsi) in hand – caffeine is her number one vice and she is obsessed with anything that has the Hudson’s Bay Company pattern on it. Lucky for Cara, we try not to hold it against her that she cheers for the Habs during the hockey season.